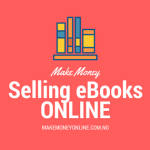 Have you recently purchased a PLR product but don’t exactly know what you can do with it? 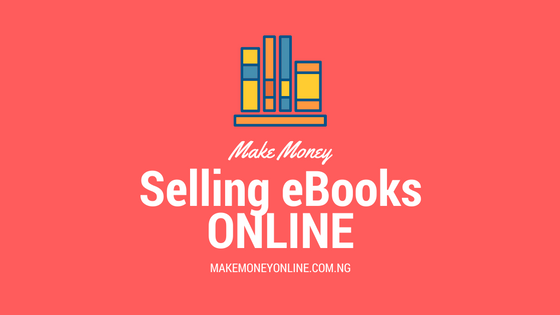 Well, in this article, I’d like to share 7 of my top ways to profit from PLR products. 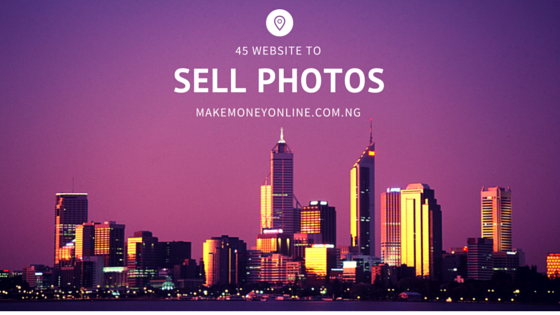 This is one of the ways to make money online legitimately. Implementing just one of these tactics will get you further than you have ever been in your online business, so be sure to read this email. Why not charge your members for one or two products each month which they can resell? Imagine getting recurring payments each month. 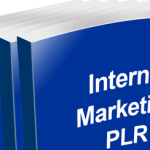 With PLR products you have the full rights to add it into your membership site. 2. Use it to build your list. Every PLR product that I release comes with an Opt-in Page. It also includes a “bribe” or giveaway report so that you subscribers have a good reason to subscriber to your list. Once you’ve built a list of subscribers, you can very well promote other products. To start driving some traffic to your opt-in page, you can purchase clicks from Getresponse . Both sites feature sellers who will email out your opt-in page to their email list. Simply select how many clicks you want, schedule when you want it, purchase and watch the subscribers roll in. 3. Use it for your coaching program. One of the most lucrative business models is coaching. Typically coaches charge anywhere from $1000, all the way up to $10,000. This is a good money if you ask me. With PLR products, you have a ready-made curriculum that your students can follow. 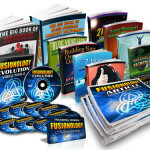 With PLR products that I release, you are given an entire course on a hot subject. Arghh….The dreaded “white screen of death”. Do you remember the last time you suffered from writer’s block? With PLR material, you no longer need to go through that ever again. 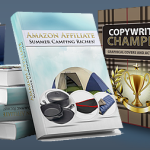 Simply swipe, cut, copy and paste the content from the PLR product and you’re all set. Your blog readers will always have something to come back for. 5. Create an 7 day eCourse. 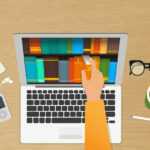 Why not split some of the content from the PLR product you have into smaller, digestible chunks? You then pre-load it to your autoresponder service such as GetResponse. It’s a great way to build a strong relationship with your subscribers, and as a result you’ll make more sales. 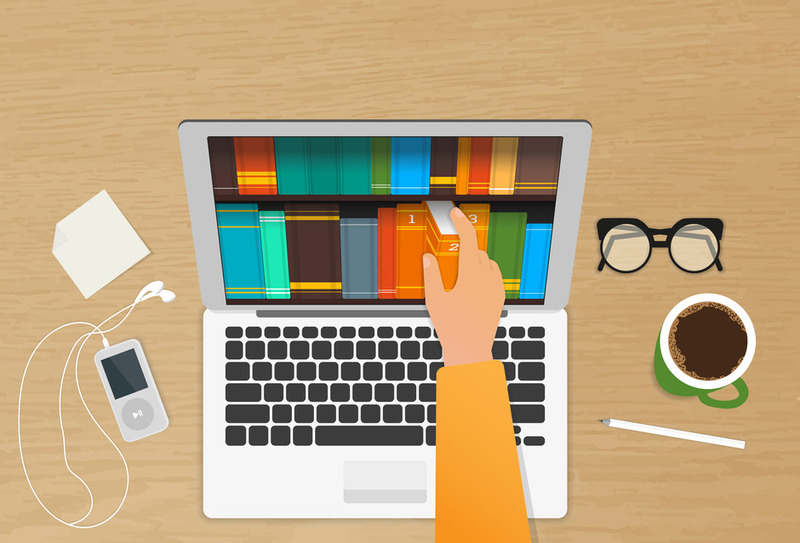 You could chunk the content into a 7, 30, even 365 day eCourse. 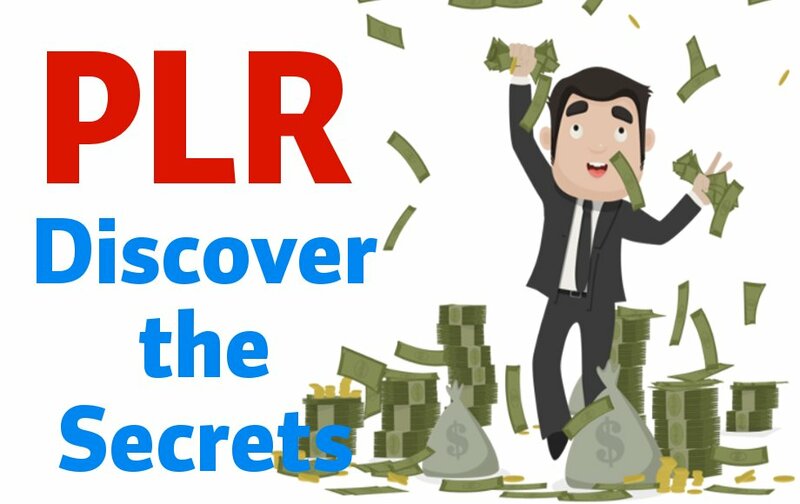 Why not convert the PLR eBook into video or audio format? You easily charge 5x, even 10x more as video and audio has a higher perceived value. There are three main info product marketplaces today: Amazon, Gumroad and Warrior+. 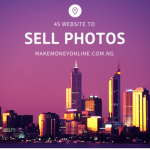 Simply sign up as a seller/vendor in each, add your product and start attracting affiliates from these marketplaces. By now you should have at least one or two ideas that you can implement right now. As entrepreneurs it’s all about implementation. Those who implement and take action, win.